With high profile deaths such as Kate Spade and Anthony Bourdain, the issue of suicide and the stigma surrounding mental health have remained the center of many conversations throughout the United States and abroad. 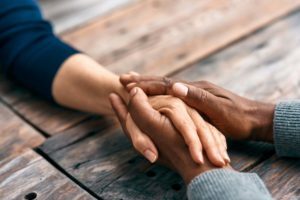 A recent report published by the Centers for Disease Control and Prevention reveals that from 1999-2016, suicide rates have steadily increased throughout the United States. In the state of Florida, suicide rates have risen approximately six to eighteen percent (6-18%). How does this affect the field of problem gambling? 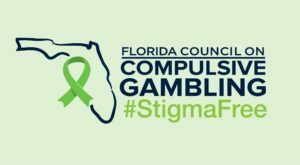 Problem gambling, known as the “Hidden Addiction,” gets its nickname due to the fact that many symptoms do not present themselves physically as is the case in substance addictions. 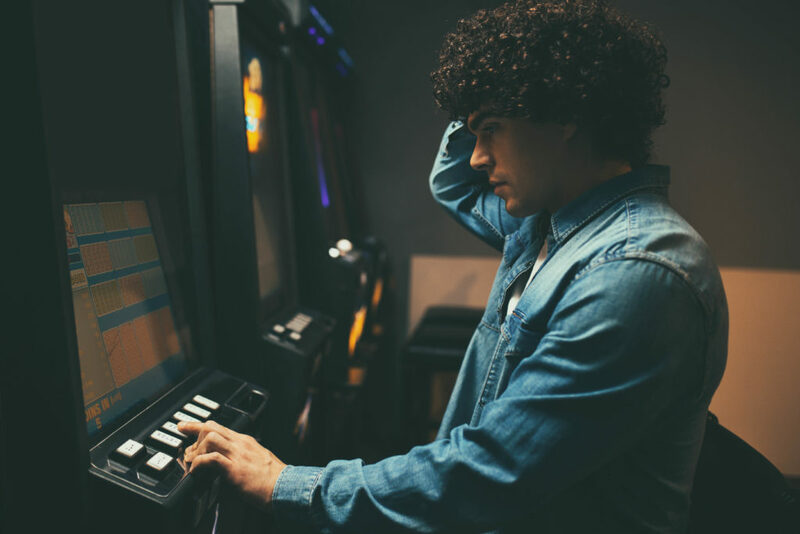 This means that many individuals suffering from Gambling Disorder often do so alone, potentially increasing feelings of isolation and depleting self-worth. According to the FCCG’s Annual HelpLine report, twenty-six percent (26%) of 888-ADMIT-IT callers reported having suicidal ideation. Additionally, sixty-six percent (66%) of callers reported having depression, and seventy-two percent (72%) revealed they are struggling with anxiety. It is important to continue to recognize this population of problem gamblers and increase efforts of prevention and treatment. 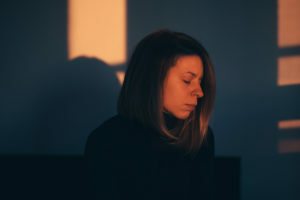 Although we are unable to pinpoint the exact reason for such a strong connection between suicidal ideation and Gambling Disorder, it is possible that finances play a role. Research indicates that historically, suicide rates have been higher during economic downturns. Unfortunately, the vast majority of suicide victims are not diagnosed with mental illness until after their death. It is believed that approximately ninety percent (90%) of individuals who take their own life were living with an undiagnosed mental illness, illustrating the need to destigmatize mental health in the United States. Continuing to have conversations with friends and family regarding mental health is the first step to ensure fewer people suffer in silence, but don’t stop there. To learn more about the signs, symptoms, and prevention of suicide, please visit the Florida Suicide Prevention Coalition website. If you or someone you know is suicidal, call 800-273-TALK (8255). 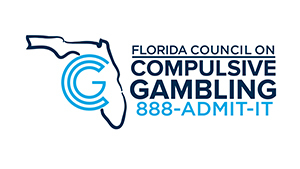 For more information regarding Problem gambling, contact the Florida Council on Compulsive Gambling at 888-ADMIT-IT (236-4848) or visit www.gamblinghelp.org.